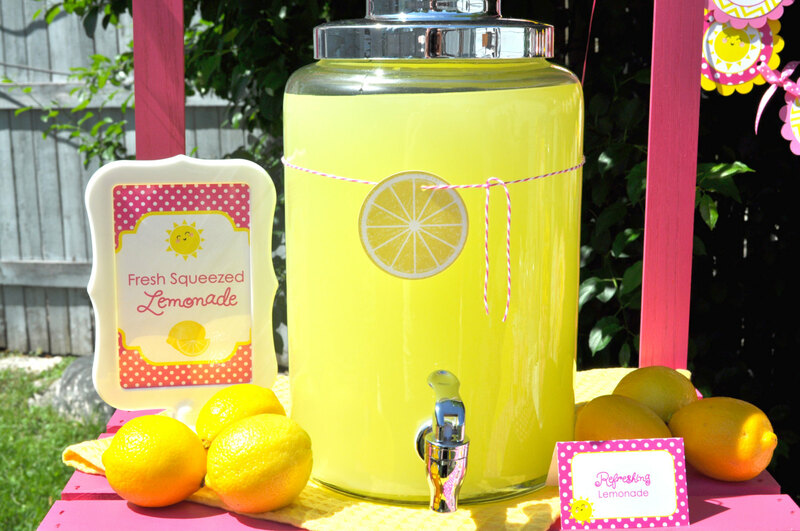 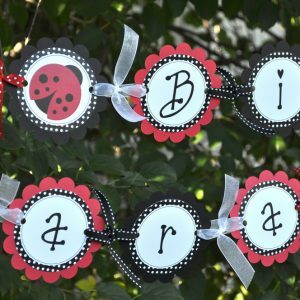 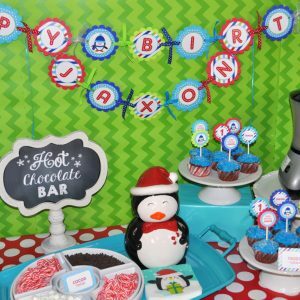 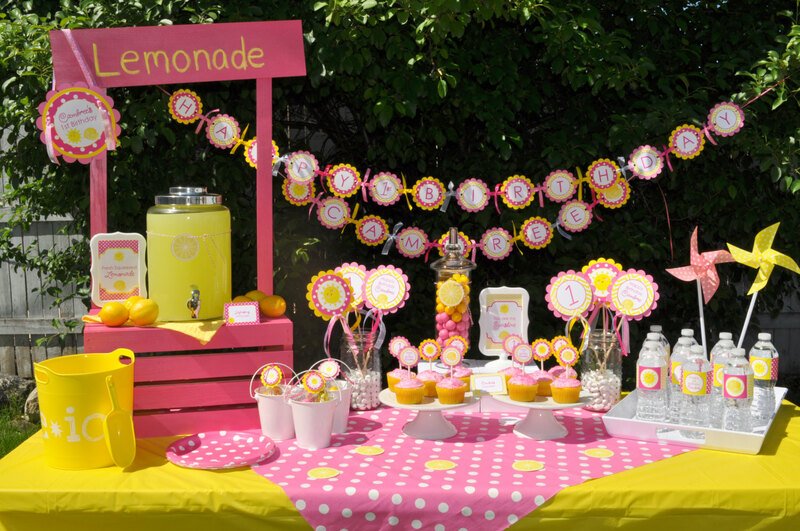 Decorate your little one’s birthday party with these lemonade and sunshine theme birthday party signs. 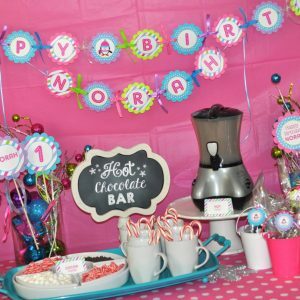 You will receive (2) 4" x 6" signs, printed on cardstock. 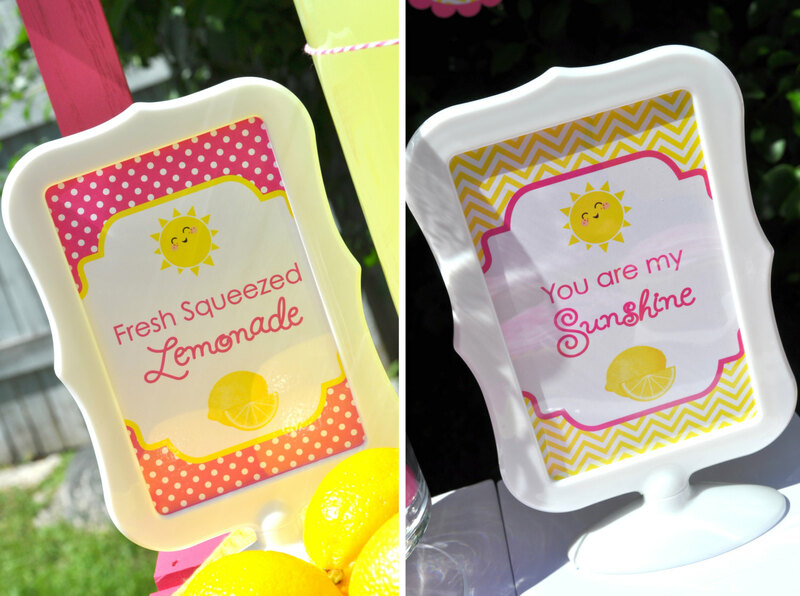 (Fresh Squeezed Lemonade and You Are My Sunshine) Perfect to place in a frame. 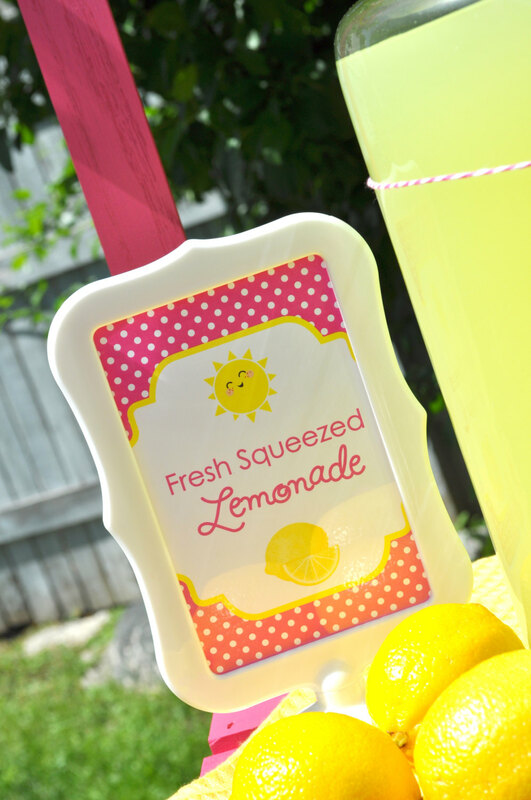 I really loved these printed signs! 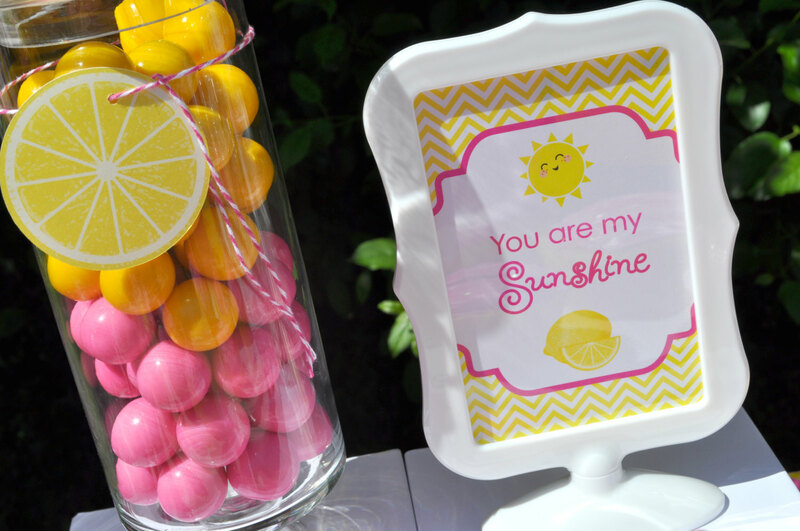 They were personalized for my daughter's you are my sunshine 1st birthday!